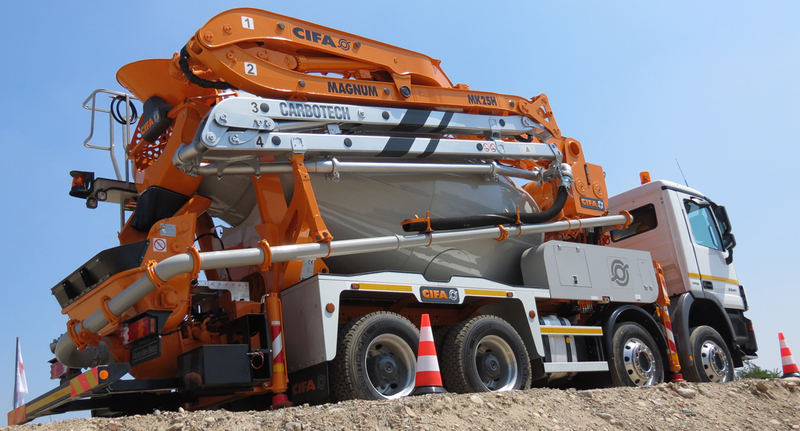 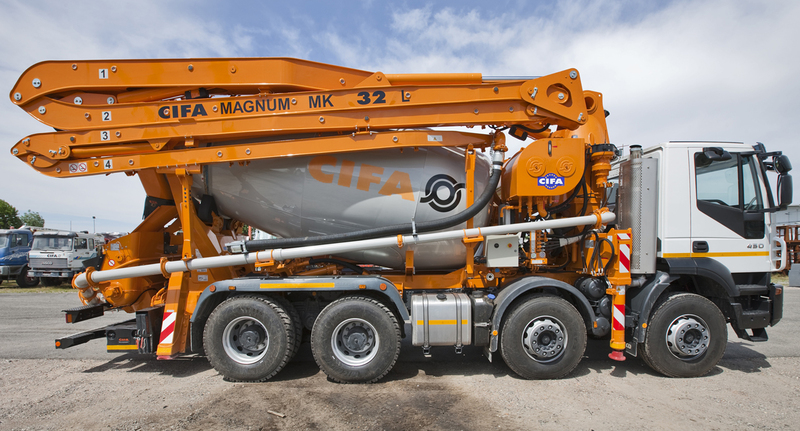 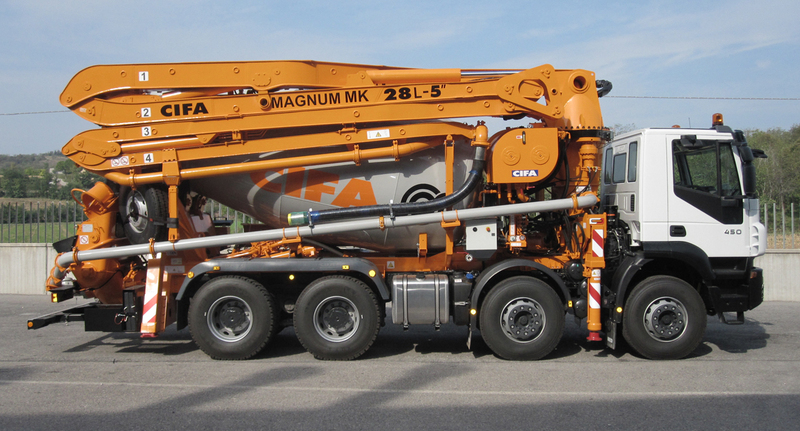 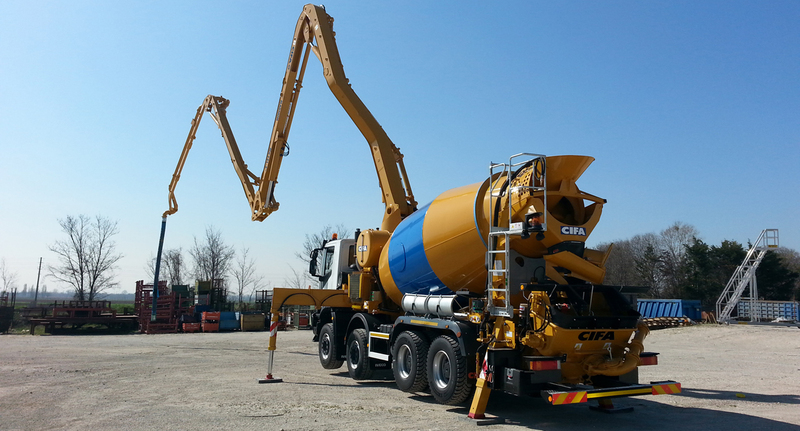 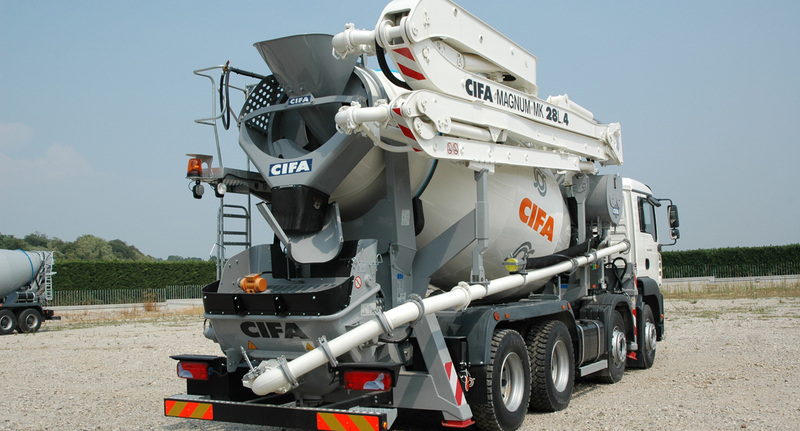 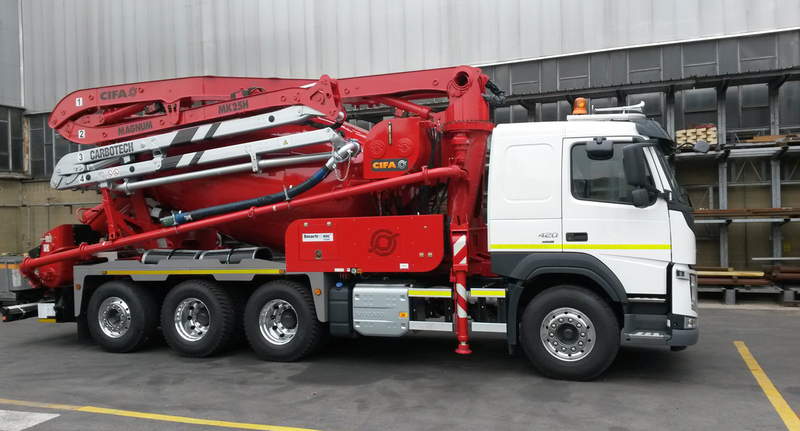 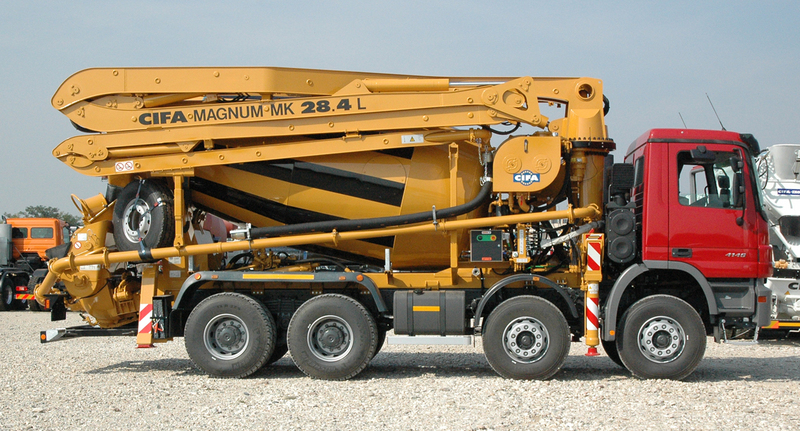 The advantages gained by choosing a CIFA truck mixer pump are various and exclusive: from the extreme stability and precision of the boom to the power of the pumping group, from the rationality and technology of the electronic controls to the great operating versatility and positioning speed. 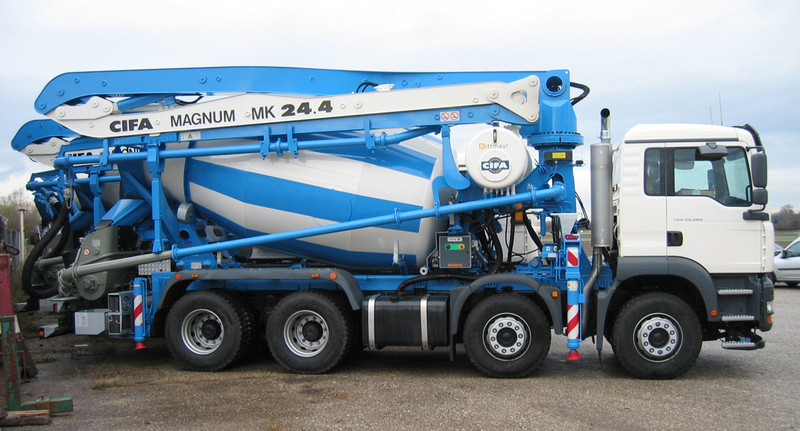 Concrete mixers with drum with high load capacity and optimized low centre of gravity to obtain further features of lightness. 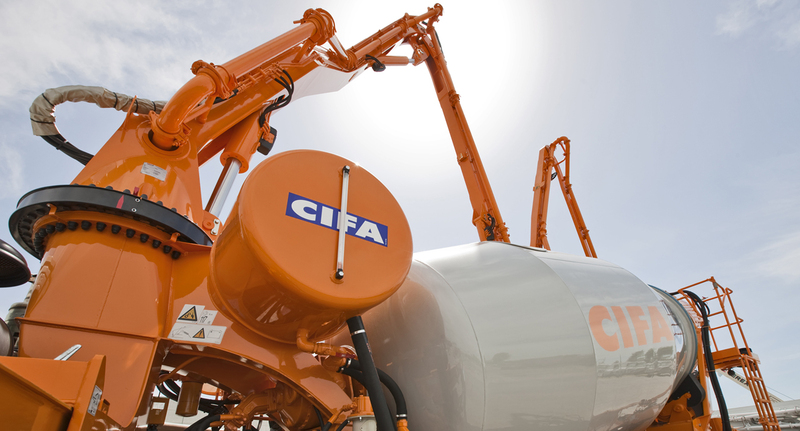 The winning solution from CIFA for all pumping problems, for all operational needs on modern building sites,even when using the most difficult types of concretes.